Super Premium Wood Pellets to heat your home or business. 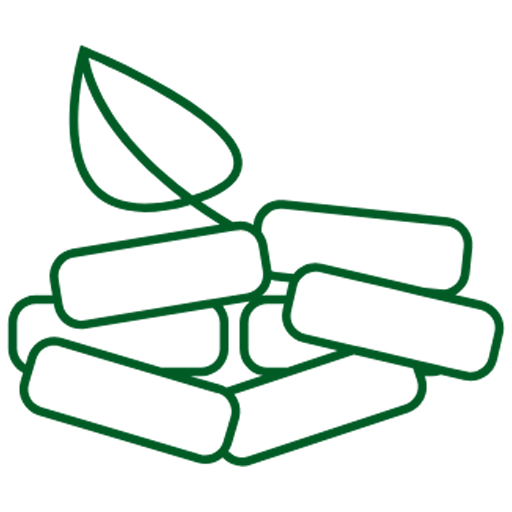 Our wood pellets are of the highest quality and offer more BTU and less ash. Buy wood pellets in bags or bulk and have them delivered to you. Using wood pellets for heating or bedding is an eco-friendly solution that reduces your carbon footprint. It is among the lowest carbon producing heating source available. 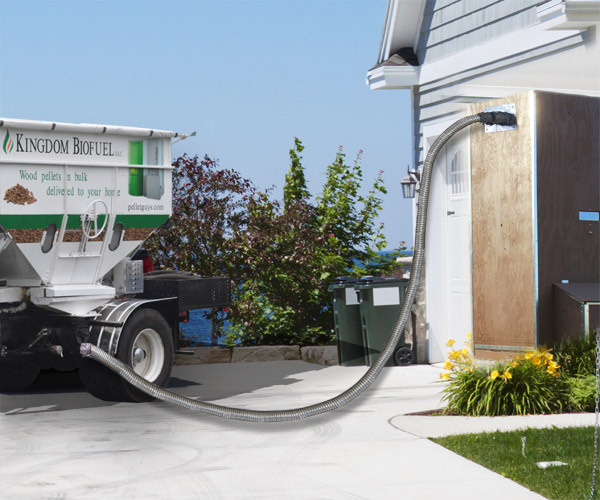 Have your WOOD PELLETS delivered in bulk and blown right into your bin or buy bags of pellets and have them delivered to your home or business. Place your order or call for a shipping quote. Choose between bulk and bagged Super Premium Hardwood Pellets. 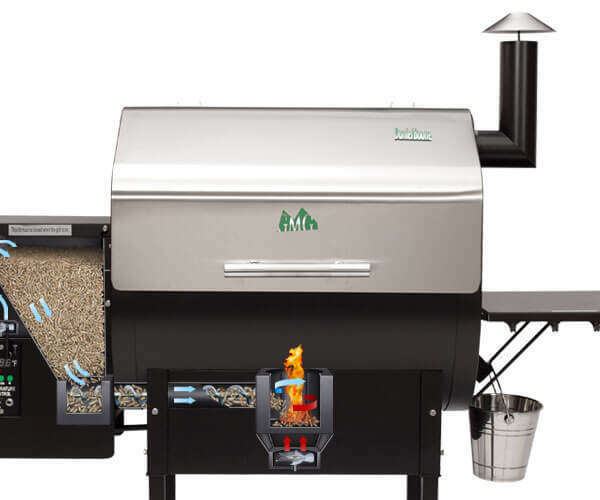 Get more heat and less ash from our wood pellets. 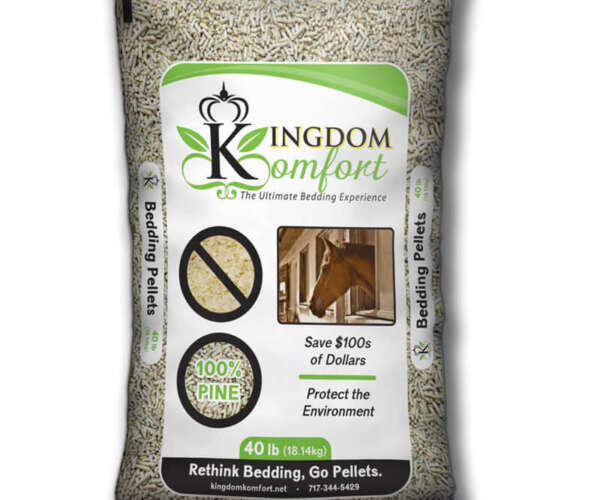 Keep your horses comfortable with bagged or bulk bedding pellets. Place your order and wait for delivery. 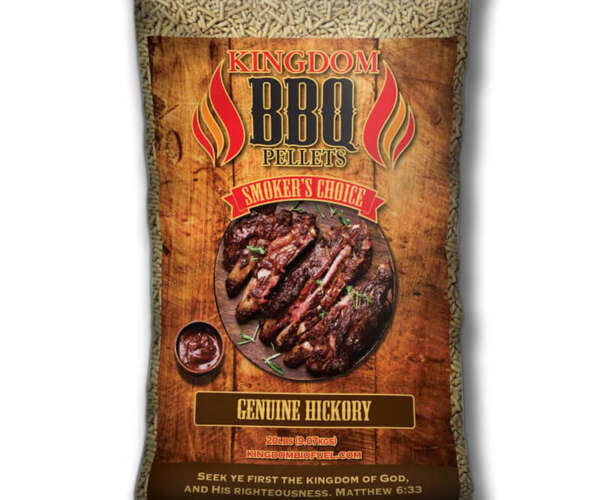 Choose from five flavors of BBQ Pellets to make your backyard grilling better than ever! Are your wood pellets really made from recycled sawdust? Sure are! Wood Pellets for Heating are considered a carbon-neutral heating source only because it uses recycled sawdust as the base product for manufacturing the pellets. There are no additives injected to keep the pellets cohesive. 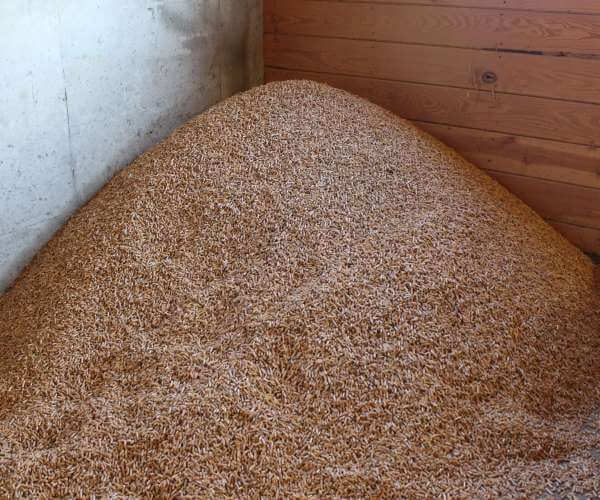 Rather, the sawdust is placed under extreme pressure and that pressure releases something in the sawdust that gives you the hard feel of wood pellets. What is the dust content in your wood pellets? 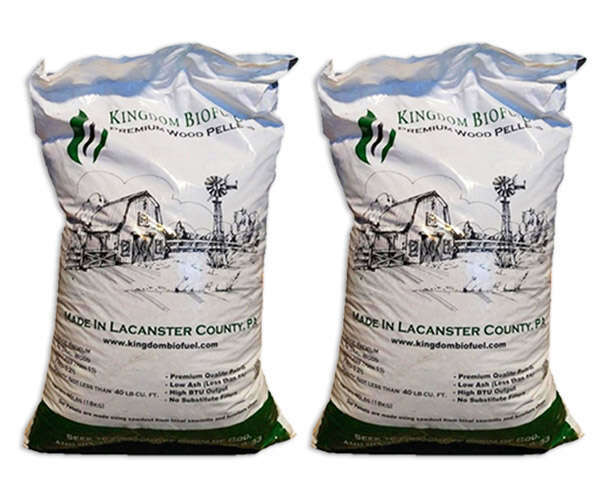 Kingdom BioFuel offers SUPER PREMIUM PELLETS. 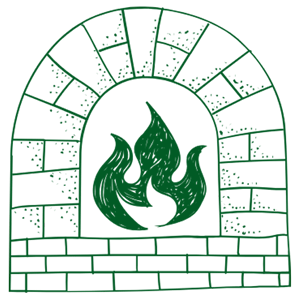 Our quality standards are nearly unmatched in the pellet heating world. If you read our reviews, you’ll find that people who use our pellets say they burn hotter and longer than other pellets. 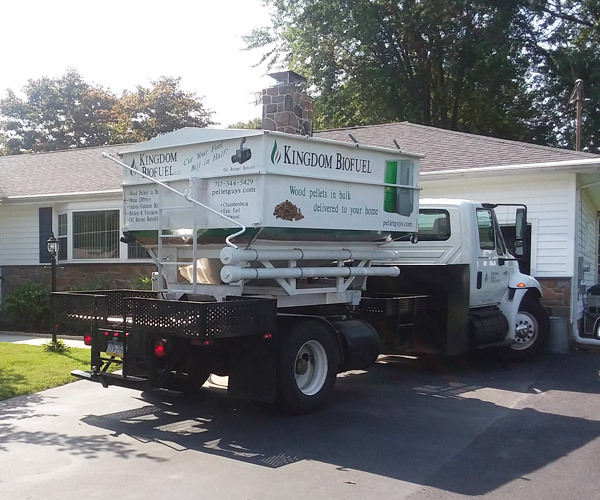 When we deliver bulk wood pellets, we attach a vacuum system to make sure the dust does not fill the basement or garage. Depends on what you are buying. If you buy pallets of bagged pellets, our delivery team will come with a flatbed trailer and unload the pellets with our pellet mover. If you order bulk hardwood heating pellets, we bring our truck that is equipped for blowing pellets into a bin. Can I pick up my wood pellets? Yes, no problem. 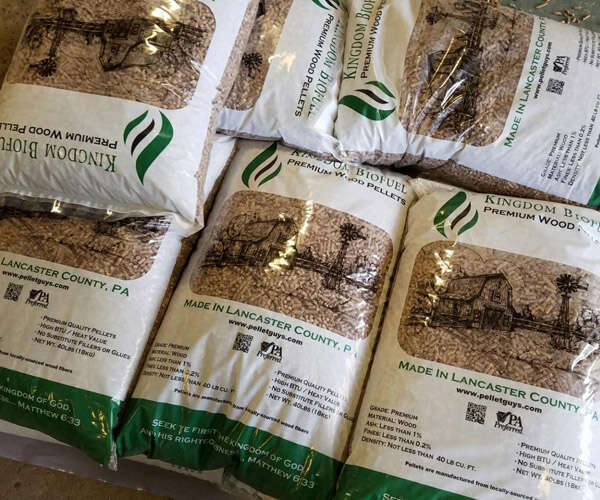 We have many customers who come to our pellet store in Peach Bottom, PA to pick up their own wood pellets. If you are buying bulk wood pellets, you will need a way to unload the super sack of wood pellets. 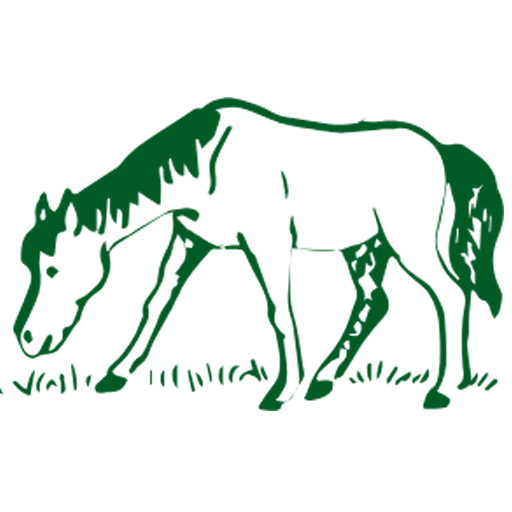 Otherwise, we would recommend you purchased bagged wood pellets. 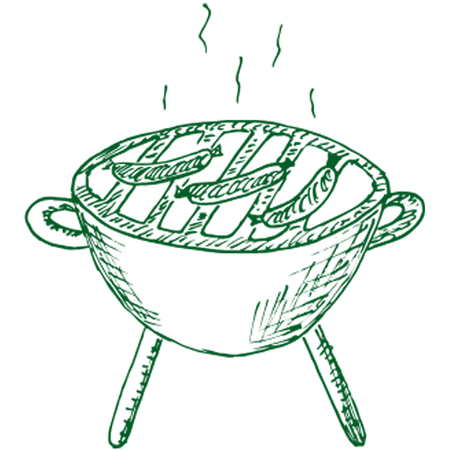 Be sure to place an order before coming so we can have the order ready when you arrive. Place your order here.